Market segments must be profitable – otherwise, they do not deserve the firm’s attention. 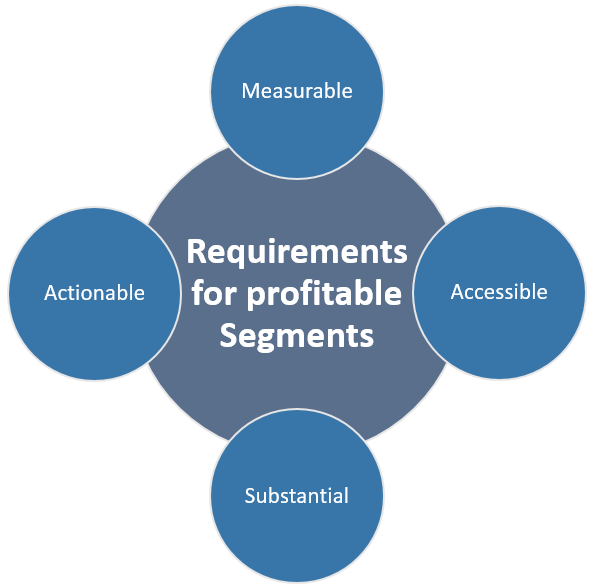 What are the requirements for profitable segments? Learn how to select attractive market segments!